Toon Blast is fun and all, but if you played a hard level and you got stuck, I bet that you got frustrated. Now, there are a few games that are like Toon Blast and made by the same people! Let’s get started! 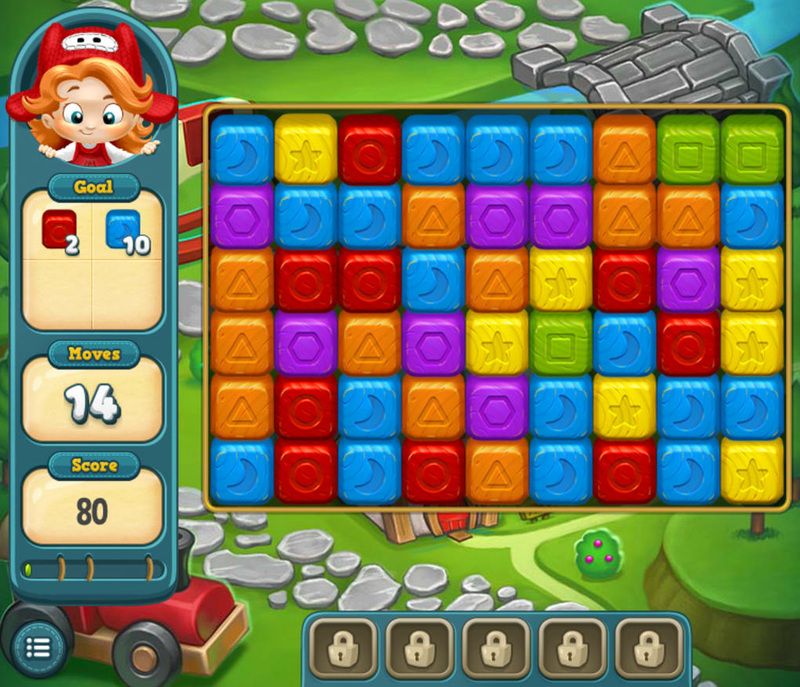 Toy Blast is a fun game that is almost the same as Toon Blast. They have a very similar name as well. The gameplay is the same and the only thing that is different is the design. Once you play a few levels, you will feel that Toon Blast feeling. This game has almost 2 million reviews on Google Play and you should at least try it. They have 4.7 rating which is really high! The best thing about this game is that you can play it on a lot of different devices! This game is a bit different than other games by Peak Games. You have bubbles at the top of the screen and at the bottom of the screen you have your bubble gun. From there, you shoot bubbles that will match the colors at the top. 3 or more bubbles of the same color will break. You will need to clear the top screen in order to progress. This may seem easy, but every move that you don’t destroy some bubbles, you will get one extra row. If you don’t destroy bubbles fast enough, you will lose. The game is fun and it feels great when you complete a level. 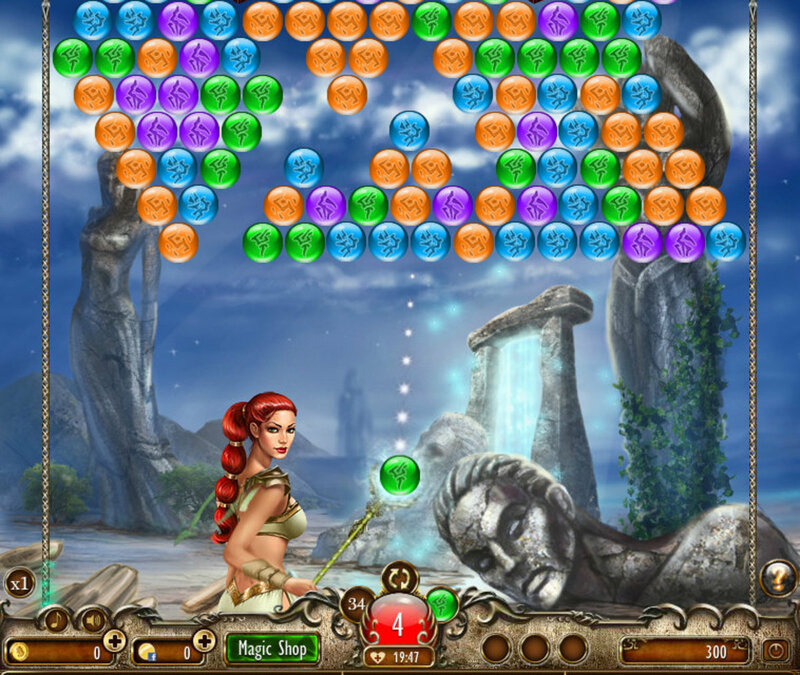 Each level gets just a bit harder and that is great, it keeps challenging you. This game has over 150, 000 reviews on Google Play and it is pretty popular among my friends and we play it often. If you need a break from your main game, just play something else. In Toon Blast you need to wait until you get your lives back and while you’re waiting, you can easily play some other games to keep your mind entertained and these 2 games are a fun and easy to play. Give them a try.